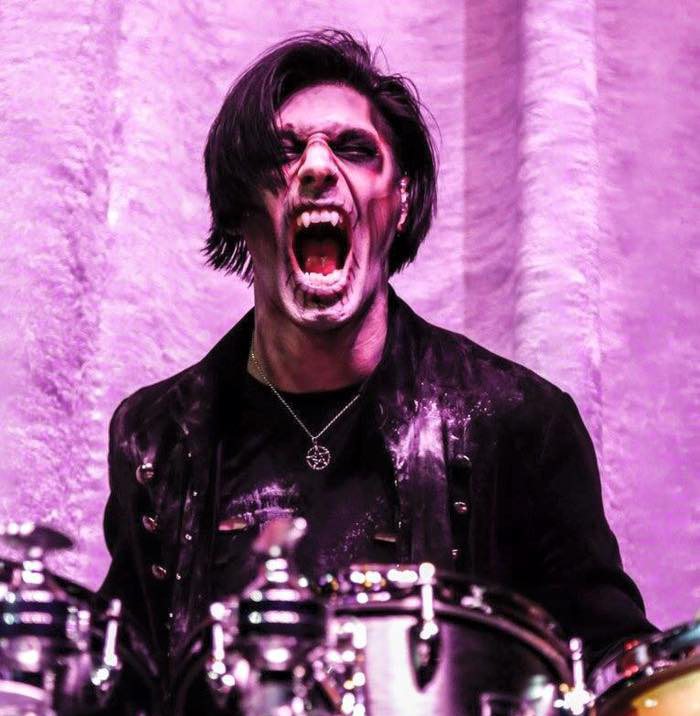 Nicholas Mason, known as the “Living Dead Drummer”, is a professional touring and studio drummer based out of Los Angeles. 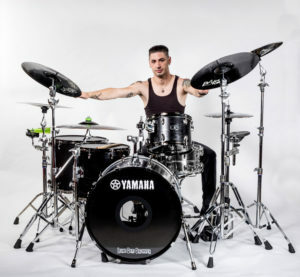 Some of his notable credits include Street Drum Corps, The Rhythm Coffin, and Europe’s V2A. 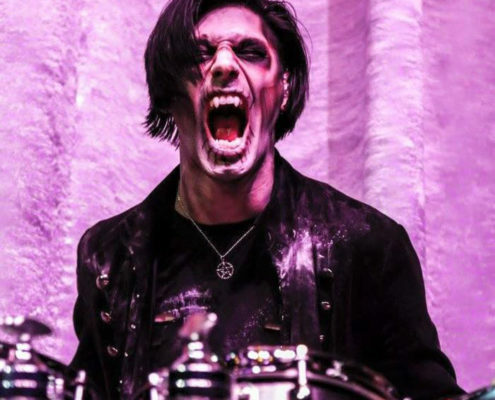 He has also made live, recorded, and/or video appearances with groups such as Beasto Blanco, Orianthi, TUFF, Daisy DeLaHoya, Shania Twain, Nik West, and many more. 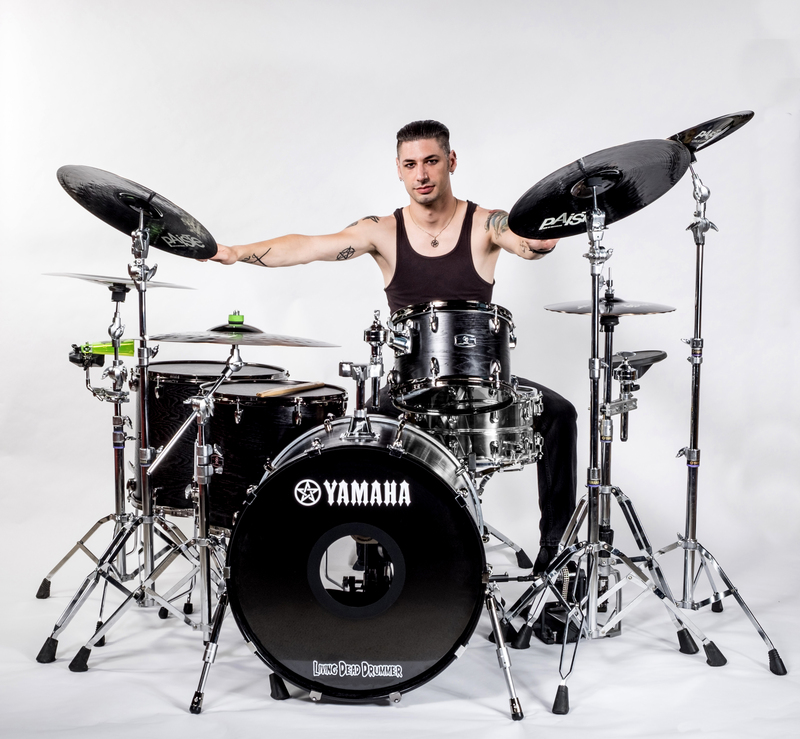 Nick officially endorses Yamaha Acoustic & Electronic Drums, Paiste Cymbals, Aquarian Drumheads, Regal Tip Drumsticks, Coffin Case, Cympad, Cool Claws, & Zombie Killer Clothing.